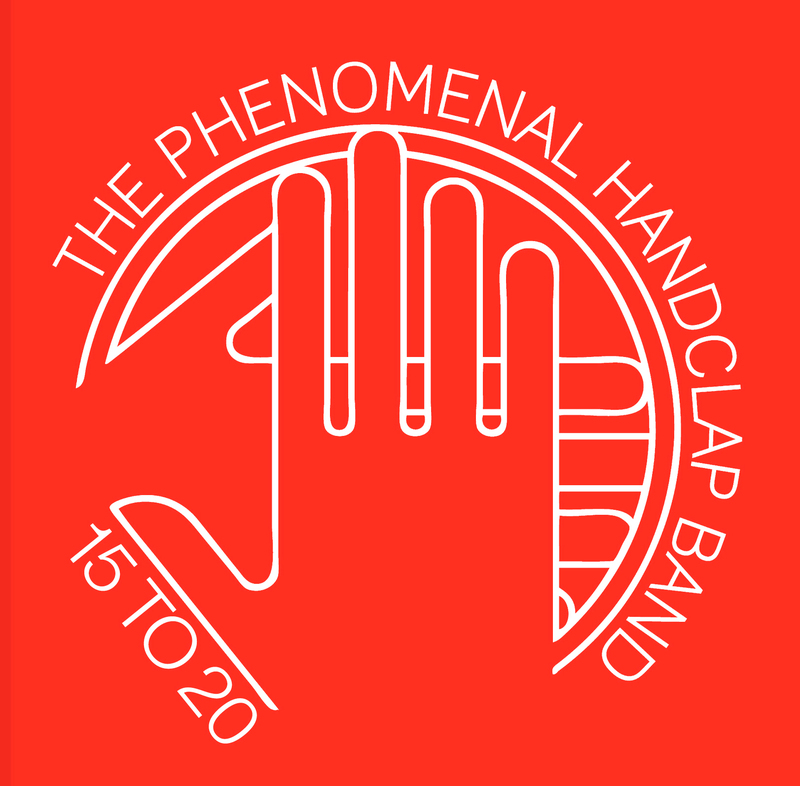 There is not much left to say about The Phenomenal Handclap Band from NYC. Blogs, music mags, everybody raved about this new 8 members psychedelic funk future hippie combo. The NME described them as the “follow up to MGMT and Empire Of The Sun”. Anyway: here is the new single. Remixes by: Blackstrobe from Paris–The pioneers of the Parisian House scene are coming back with their first remix since years. And they do a beautiful -one for the ladies- classic 90ies house tune. Rodion from Italy are in the perfect Italo disco mood and Daniel Haaksman -the dude behind Europe’s leading Baile Funk label Man Recordings comes up with heavy heavy percussion breaks. And Clock Opera aka Guy Connelly, after remixing Bloc Party and Peter, Bjorn & John, contributes a deep, rolling remix. It’s great: Everybody seems to love the new band on our label. A unbelievable euphoria about New York’s PHENOMENAL HANDCLAP BAND everywhere. Franz Ferdinand just called to ask if they wanna go on tour with them. Even the NME describes them as one of the best bands for next year. Seems psych funk is the sound for 2010. 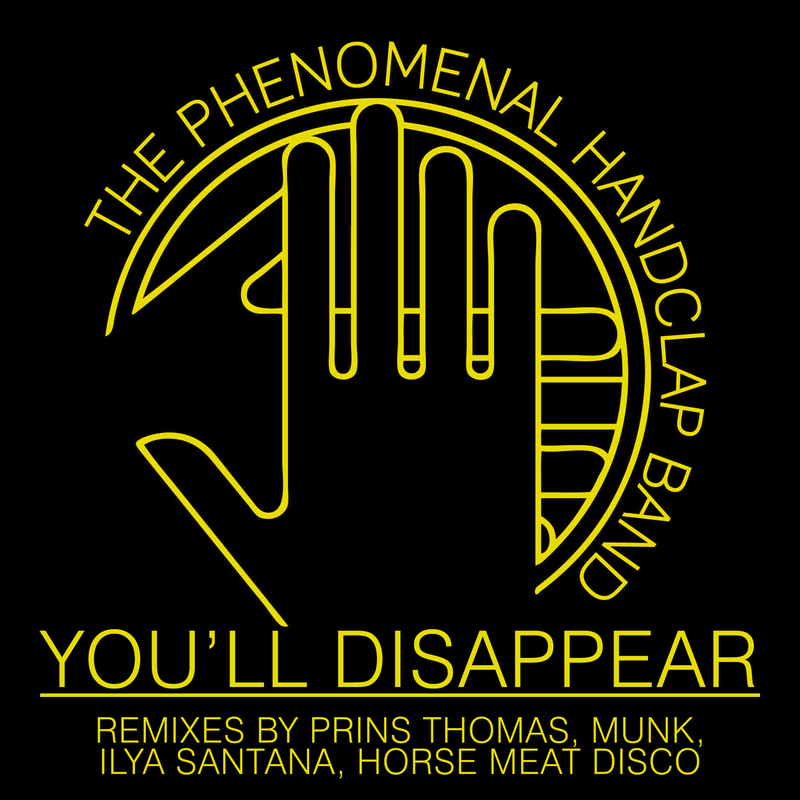 Here is the new single with remixes by New Yorks Disco Man ANTHONY MANSFIELD, DAVID E SUGAR who has been doing stuff for KITSUNE recently, Belgian THE GLIMMERS do the AcidDisco and GOMMAS very own TELONIUS is on a crazy electro disco voyage…this is gonna be sooooo big! Finally! It’s out today! On Gomma…Yeah! The debut album of the hottest band from New York City right now! 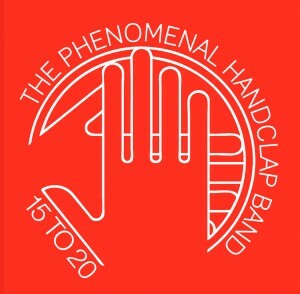 The Phenomenal Handclap Band. Featuring guest appearances by members of TV On The Radio, the Amy Winehouse band, Mary J Blidge‘s band and Jon Spencer (from the Blues Explosion). 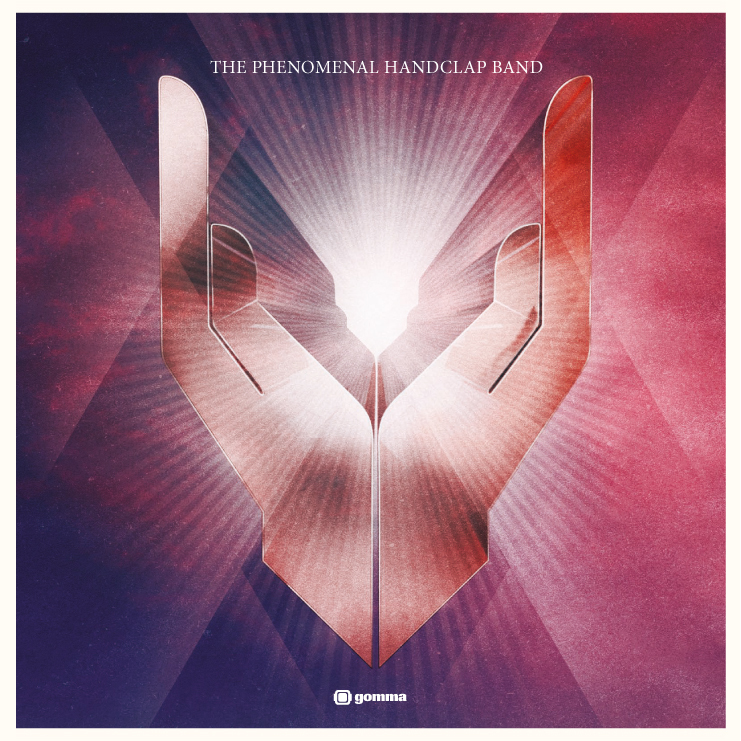 The PHCB plays superhot psychedelic funk from outta space…and yes: this is the perfect answer to the Neo Psychedelic Rock of MGMT and Empire Of The Sun and the consistent development of the current Disco and Rock revival. Magazines and blogs all around the world are getting crazy right now for the 8 girls and guys from the Lower East Side. And we are proud to release their album…check the new video “15 to 20″. They are great….and everybody seem to looove them already. The new band from New York on Gomma. 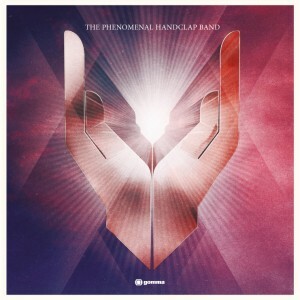 The PHENOMENAL HANDCLAP BAND play psychedelic funk and they are making waves all around. Everybody is getting mad about them since the first recordings were circulating the world’s web. Even London’s NME chose them as one of their favorite bands for this year. The band consists of 8 members, all part of new York alternative funk and indie rock scene. Besides there are many guest on the debut album: JON SPENCER from the BLUES EXPLOSION and members of TV ON THE RADIO and AMY WINEHOUSE’s backing band. Album out in October. 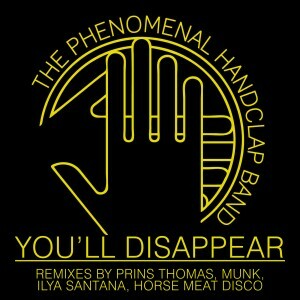 The single: “You’ll Disappear”, includes remixes by Prins Thomas, Gomma’s own Munk, Ilya Santana and Horse Meat Disco. Currently the band is touring in UK: if you have a chance check them out. Its more than a concert..it’s a sacral funk ceremony.